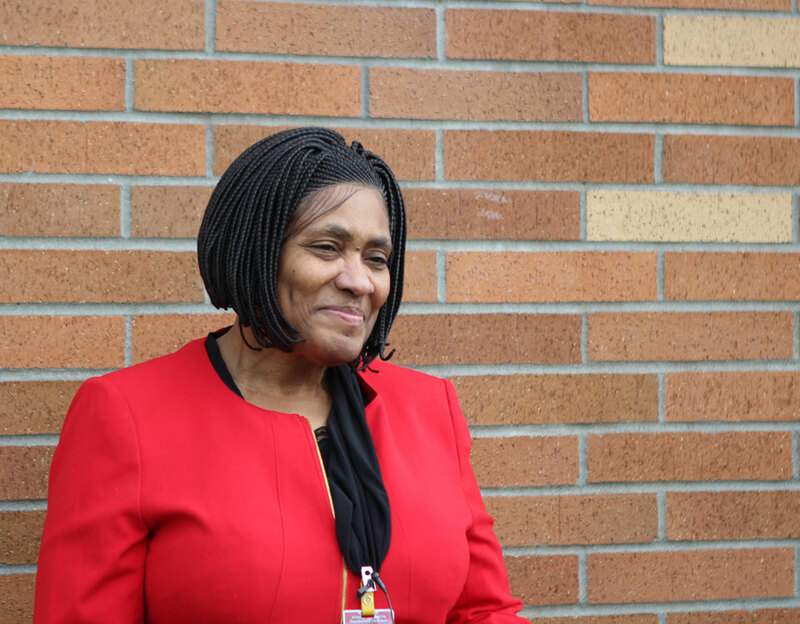 GIG HARBOR – Black History Month was first celebrated in 1970. Six years later, the month was being celebrated all across the country in educational institutions and community centers when President Gerald Ford officially recognized the month. February is now commonly known as African American History Month and celebrates leaders and events in history. 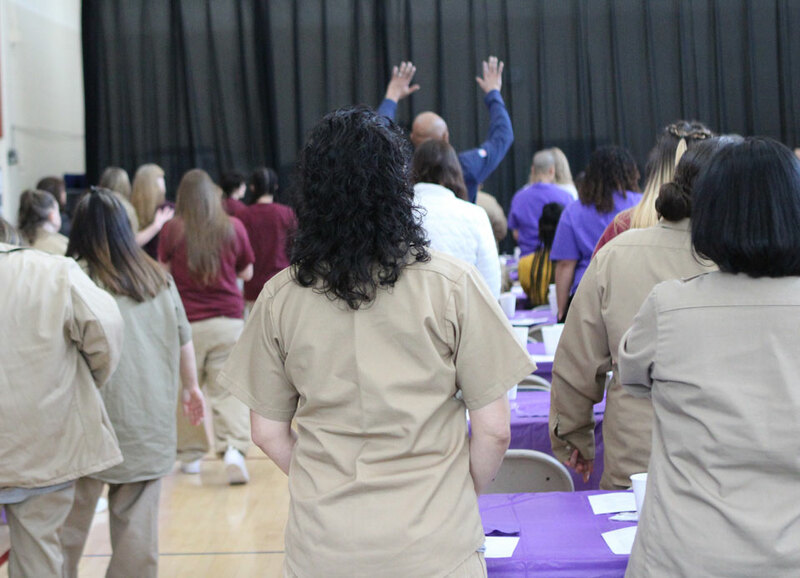 A prayer, led by incarcerated participant Cheryl, kicked off the celebration. 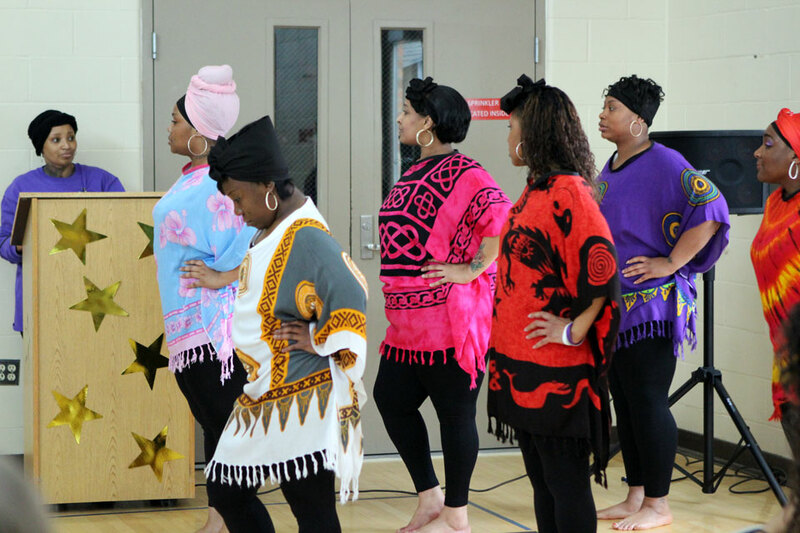 The event featured dancing, singing, a fashion show, and poetry readings. 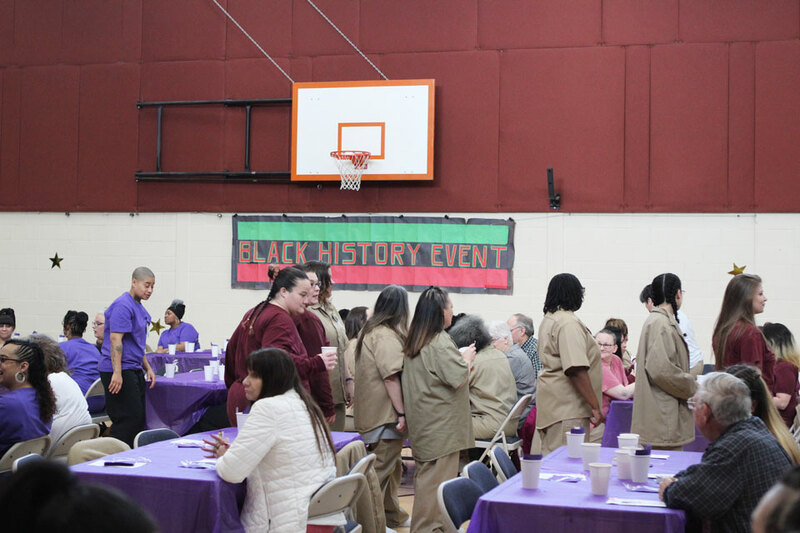 The inmates that led the event, with the help of Community Partnership Program Coordinator Chrislee McConnaughey, came together to celebrate the achievements of black people from every walk of life. Beginning in December, the incarcerated individuals practiced a few nights a week and shared about different icons who have had a huge impact on them. As they planned for the celebration, they discussed the accomplishments of black people throughout history politically and socially before deciding on what activities to present. On the day of the event, there was a diverse group of guest speakers. One of the speakers was Lydia Barlow, who serves on the Washington Statewide Reentry Council and is the founder of Fabian's Fund. She was representing the Black Prisoners Caucus, an organization that sponsored the event under their mission to promote cultural growth while providing incarcerated men and women the tools and platform to confront social issues. “It is better to celebrate our heroes, to celebrate us through telling modern stories of how we got through,” Barlow emphasized to the inmates. 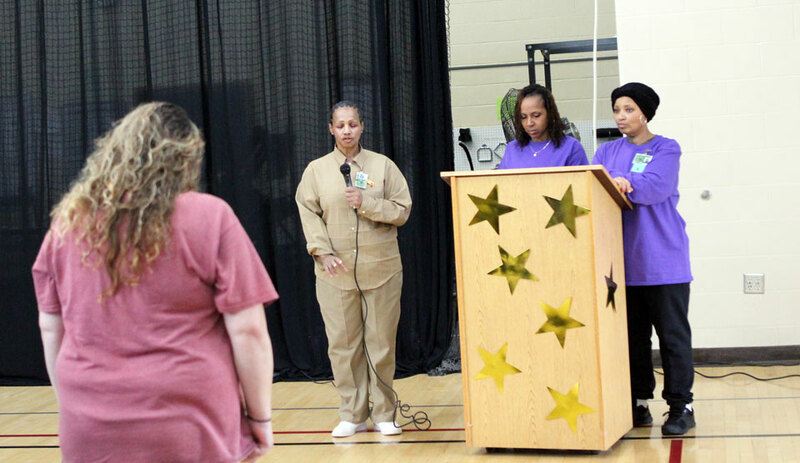 The celebration of the heroes was well portrayed by spoken word pieces given by inmates. Presentations included a recital of the biography of Angela Davis, a prominent activist in the 1960s, to “Let Every Voice and Sing,” a poem by James Weldon Johnson. There was a wide variety of influential people represented. 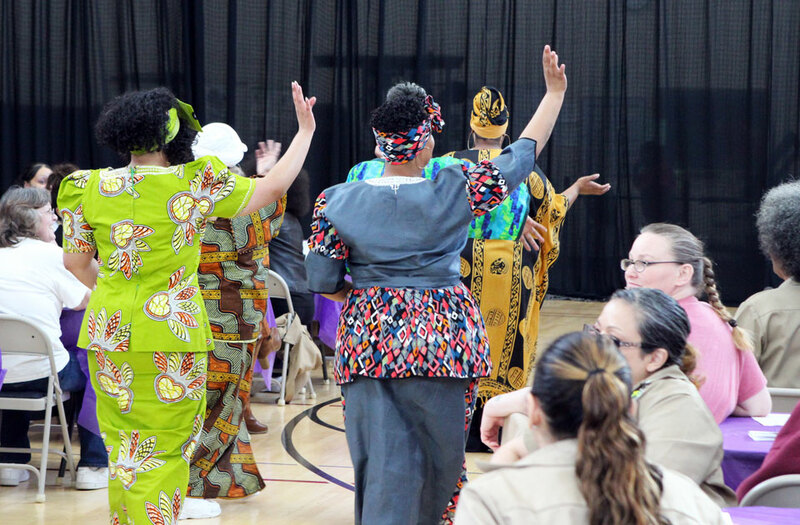 Deborah Bass, a volunteer who had provided costumes for all the performances, expressed how such events were positive and brought the incarcerated women together, regardless of their background. “This event reflects how far we have come and I am happy to add color through the costumes to portray our heritage,” Bass said. 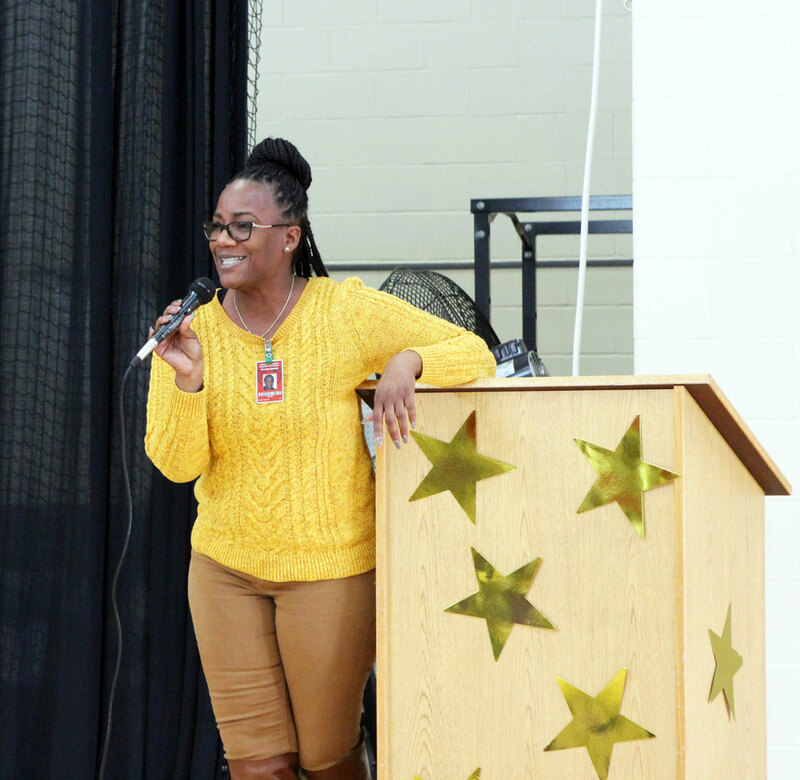 Keshena Williams, a previously incarcerated individual, encouraged the women to focus on the opportunities they had to prepare for life after prison. “I hope from this celebration, you remember the persistence of African Americans even past today, and look at people like me and believe in yourself,” Williams said. 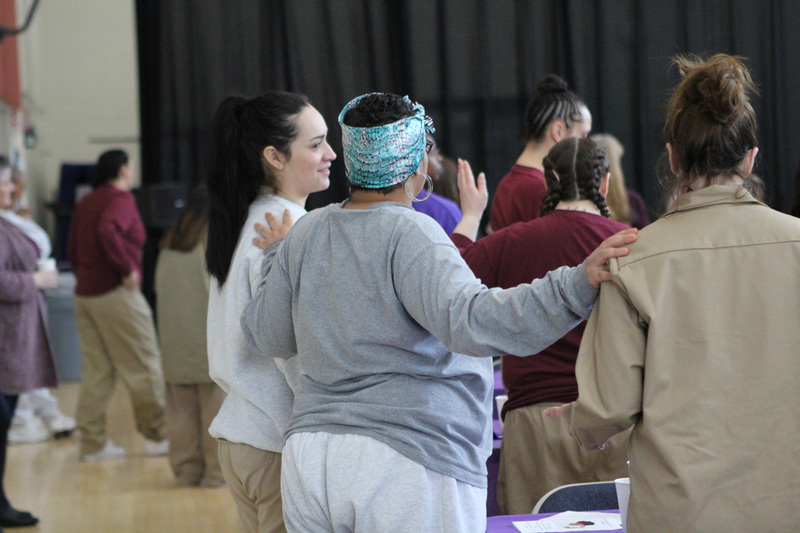 The event successfully brought the incarcerated women together, and also educated the women about the contributions of their ancestors. It gave them insight on how they can cultivate this same strength and excel in life.